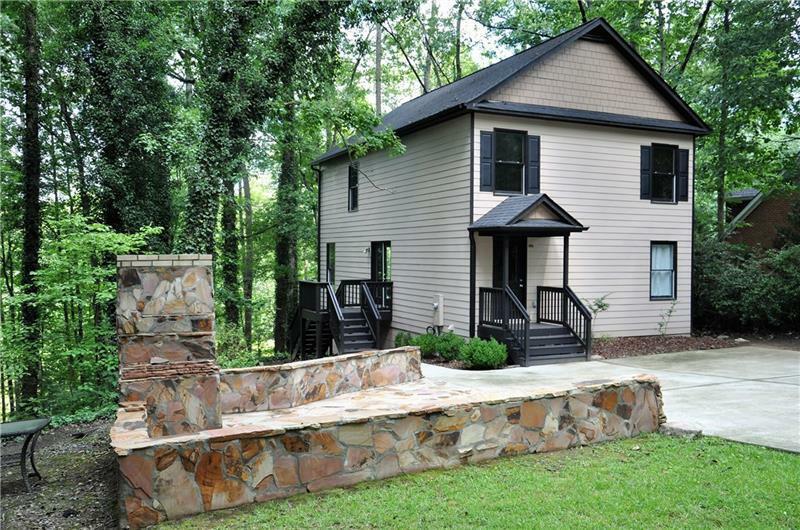 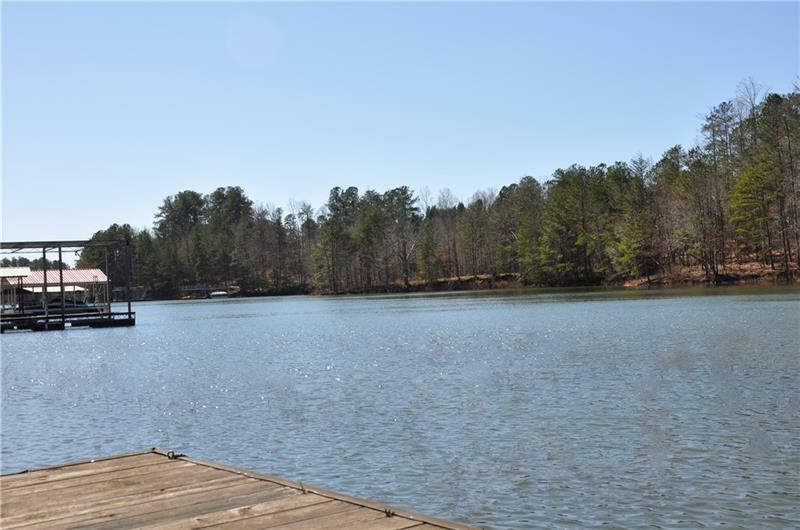 Excellent South Lake Lanier Location near GA 400, shopping, restaurants, parks and boat ramps. 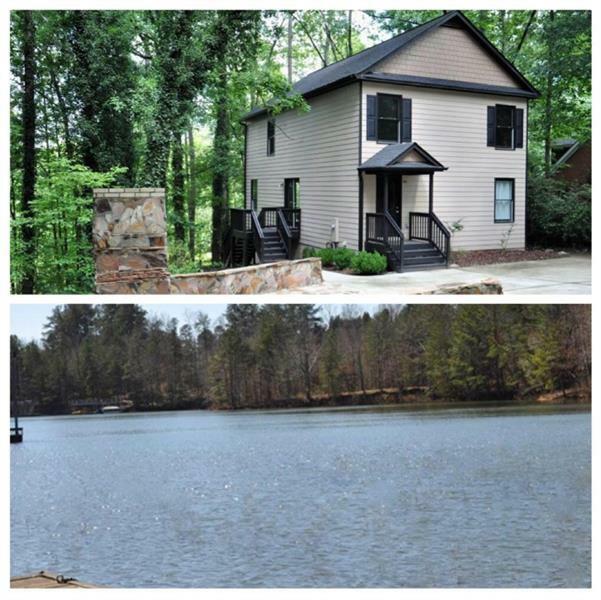 Fantastic home with master on the main, awesome great room with lots of windows overlooking the lake, Gourmet kitchen features custom stained cabinets, granite counters, Upstairs has loft area with private deck, 3 bedrooms, and full bathroom, Finished basement with private bathroom. 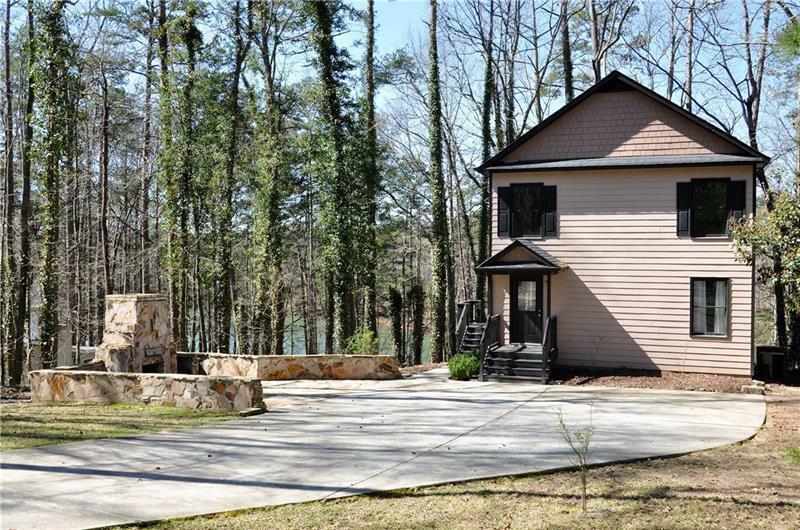 Large stoned patio with stacked stoned fireplace, Outside shower, Private Dock.